Come join Elaina Moon of Healthy Eats Nutrition Services and Dr. Yami of Nourish Wellness in this information-packed, delicious, cooking and nutrition class. 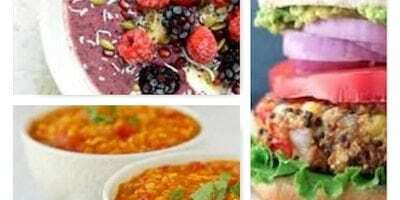 This will be the third in a series of 4 quarterly classes that teach you scrumptious recipes in addition to the science behind why this way of eating will nourish you to a healthy body. Together these two ladies will keep you entertained, educated and your belly full! New participants will receive a beautiful notebook filled with nutrition information, 5 incredible recipes and a tote bag. Bring a friend or family member and come join us for this exciting cooking class series you don’t want to miss!